Caught him in the bus stop. 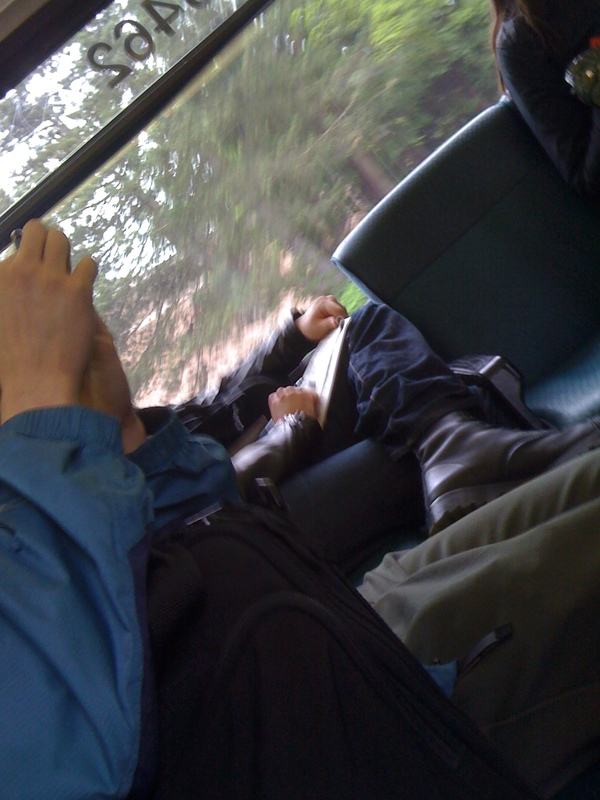 Luckily we are on the same bus and he was sitting the other side. I believe they are Dr.Martens boots. They are either 14 holes or 10 holes. I was checking his boots and he was checking my boots I think. And when I looked at him, I believe that he was thinking “he is wearing boots too”. 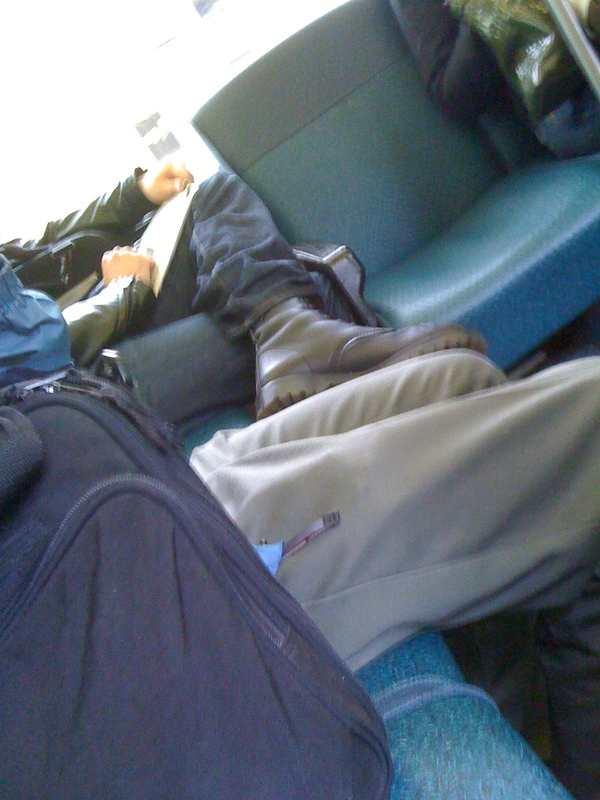 ‹ PreviousMens Fashion trend in EU = boots! Next ›Boot Sight on CAMPUS!